A powerful culmination of student performances and visual arts, along with student and community voices. Together WE can end domestic violence and sexual assault. This event is going to ROCK! Hosted by No More Mat-Su, a Wasilla Sunrise Rotary Club service campaign. Next meeting is Tuesday, April 17, 6:30pm at MatSu Family Restaurant in Wasilla. 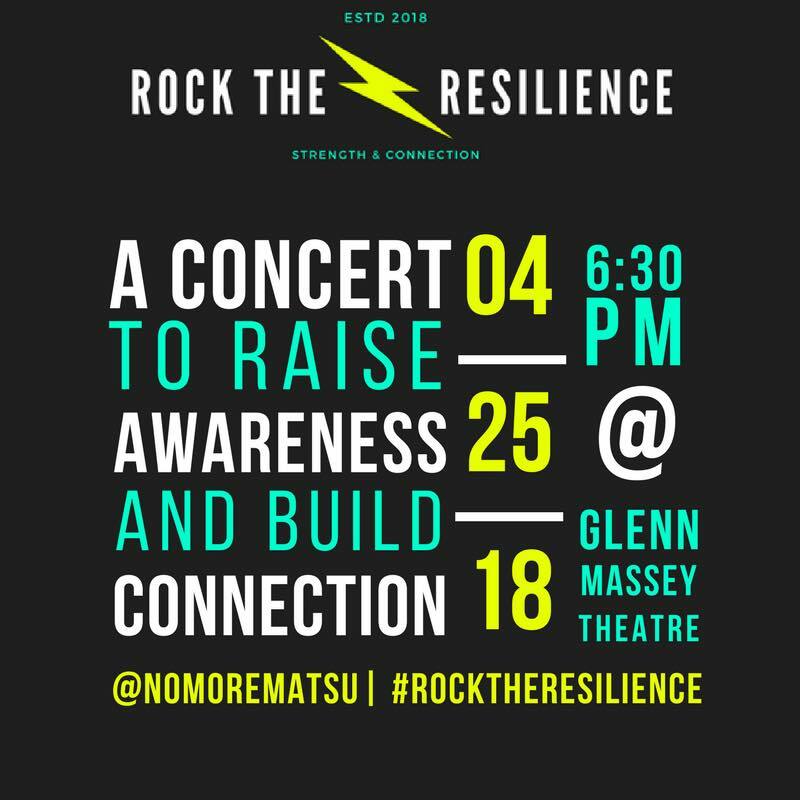 We will be finalizing details about the Rock the Resilience event (4/25). Come one, come all! !